2-Bedroom, 2-Bath Yankee Barn Home in Eastman! Yankee Barn Home located in the Anderson Pond area of Eastman. 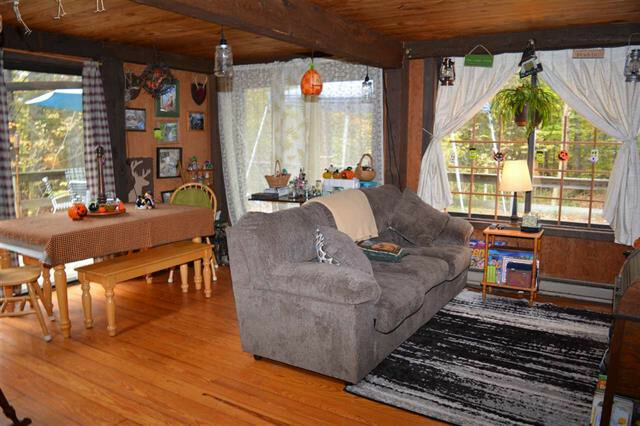 This cozy home features yellow pine floors, barn door wood accents, a large deck, level driveway, 2 bedrooms and 2 baths. Lower level unfinished walkout. Enjoy all that Eastman has to offer year round. 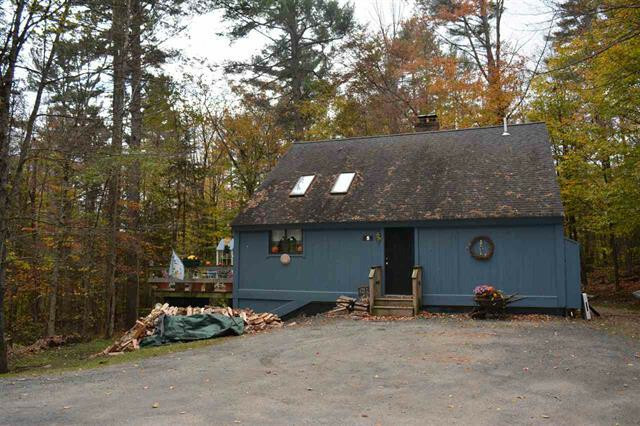 Call Max Shepherd at 603-359-6912 or email max@sheprealty.com for more details or to schedule a showing of this cozy Yankee Barn Home!